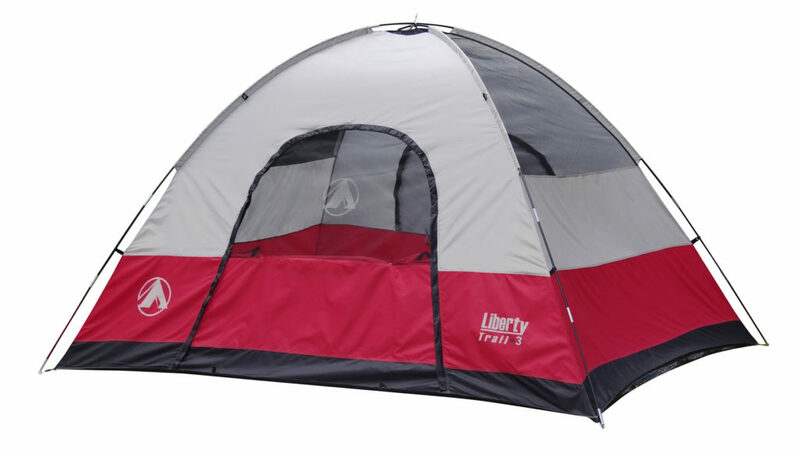 Take advantage of this large floor plan to make your tent feel like a home away from home. 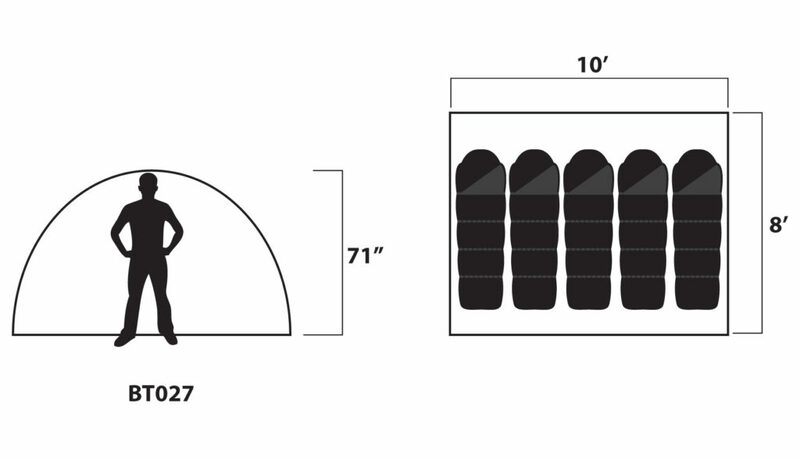 Sleep up to 11 adults in sleeping bags or up to 3 queen air mattresses. When you’re not using the front room as sleeping quarters, unzip the large front windows and enjoy panoramic views while you drink your morning coffee. 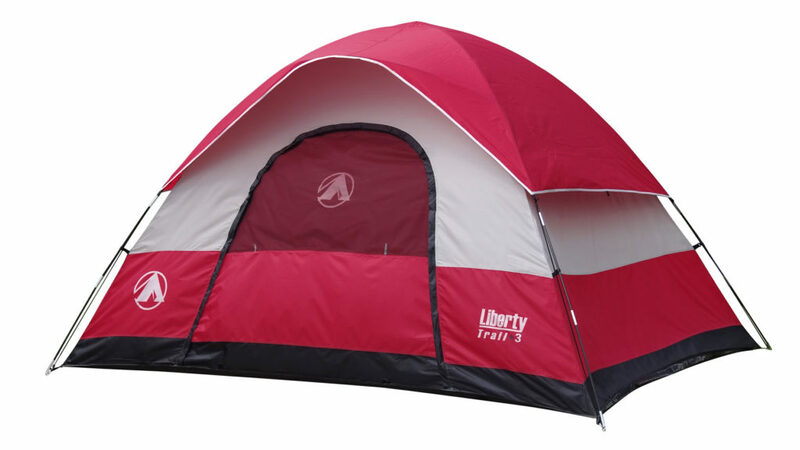 Our Cabin tent is meant to keep you cool on warm evenings, the tent uses adjustable vents that draw cool air in from the ground and pushes hot air out through a large mesh ceiling for ample cross-ventilation. 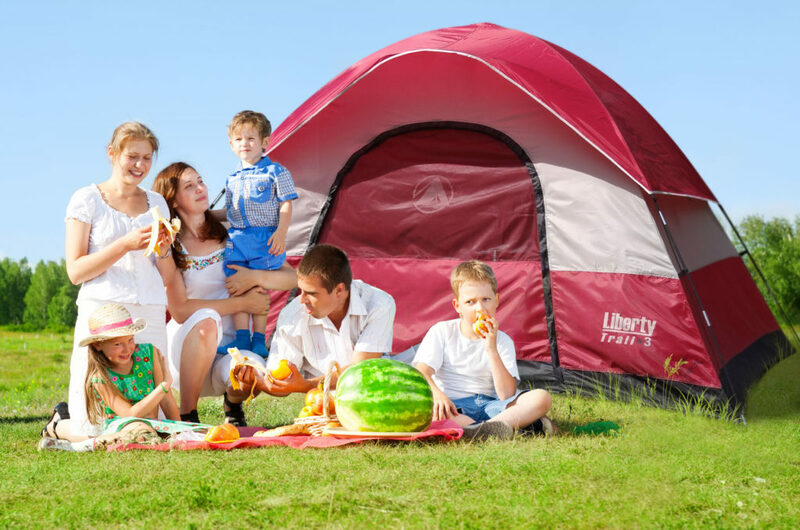 Explore the outdoors with the latest in tent technology from GigaTent! This spacious cabin Tent features modern technology, it is made with water repellent fabrics with active bead technology for faster water runoff paired with sealed seams and rain-resistant door/window seals. The fully-taped rain fly is removable in warmer weather to expose panoramic mesh windows and ceiling. The advanced venting system uses the adjustable air intake vent designed to draw in cool air from the ground while the mesh ceiling allows hot air to escape keeping you comfortable all season. 25" x 6" x 6"